[ #3d #3dmodels #Character #Product #news #Download ] Human Alloy has shared 3 free Human Characters for download. The files are in FBX format and also as 3ds Max 2014 scene files with V-Ray materials with a range of resolutions. 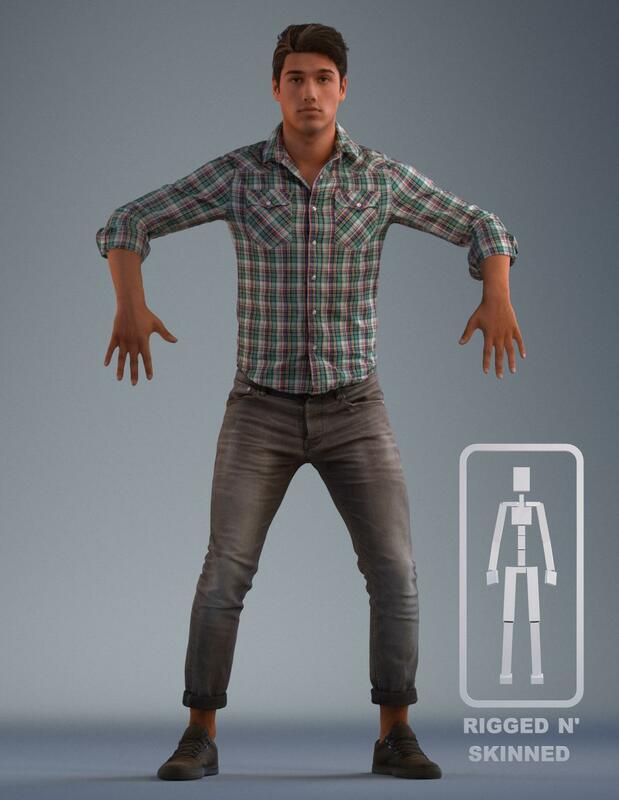 One of the male figures is rigged for animation, with a choice of 3ds Max CAT and Biped rigs. 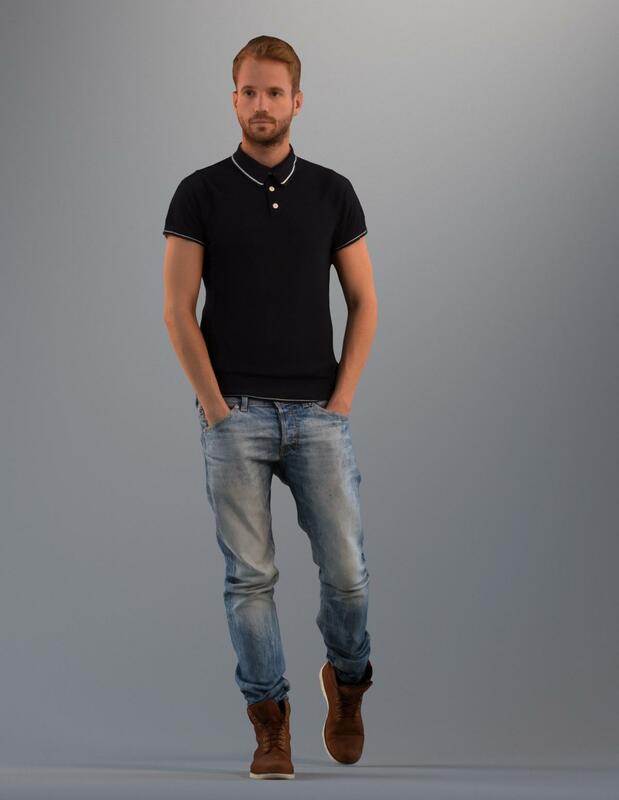 Click here to access the 3d Characters.